Our host and master Chef Lepi Brka (Nenad Gladic) takes on an exciting international culinary adventure around the world. We learn new and exotic recipes and meet interesting people while experiencing new cultures through food. 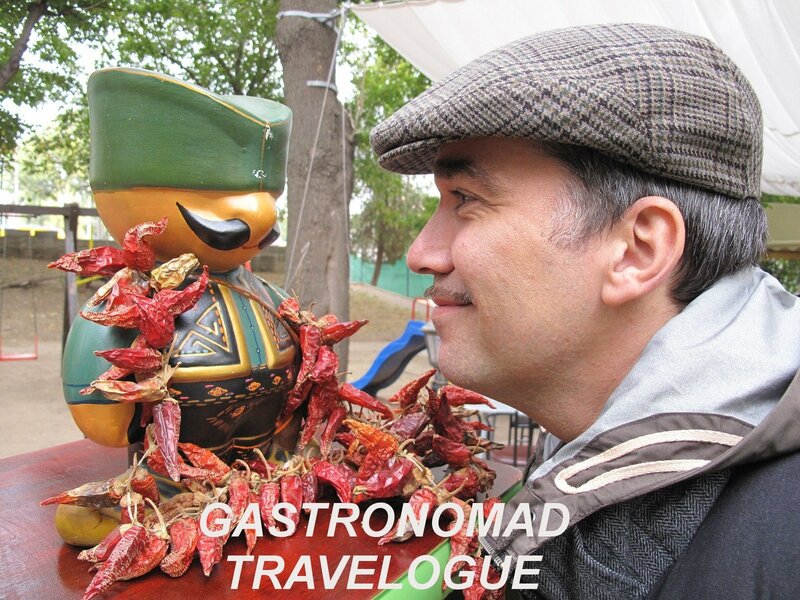 This travelogue cooking show is very popular in Central Europe, see for yourself why.